Yvonne Guntripp LSWPPThis shows the qualification attained by Yvonne Guntripp within the SWPP and associated societies. 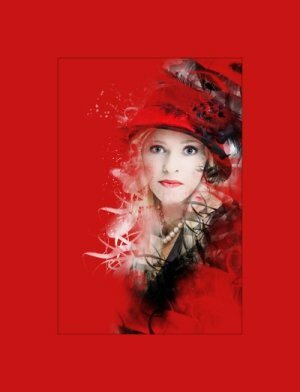 Yvonne Guntripp has an Exhibition here. 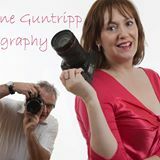 Yvonne Guntripp is a photographer based in Market Drayton, Shropshire.